If simple and stylish is your thing... grab the VALPARAISO BAG and off you go. With several well organised pockets and pouches, important stuff like your mobile phone, money and keys can be packed so they are easy to find. A particularly smart feature is the concealed zipped pocket on the back - a good place to stash your cash and phone when you're wandering around town. The pouch on the front is a handy place to put things if you suddenly find you need both hands free. 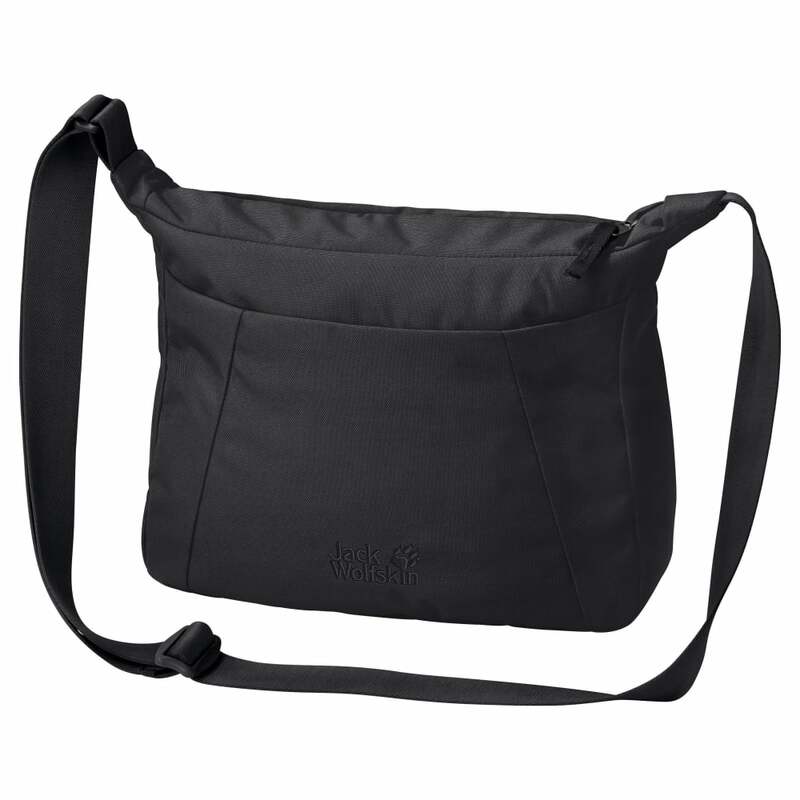 The shoulder strap can be easily adjusted to the right length.